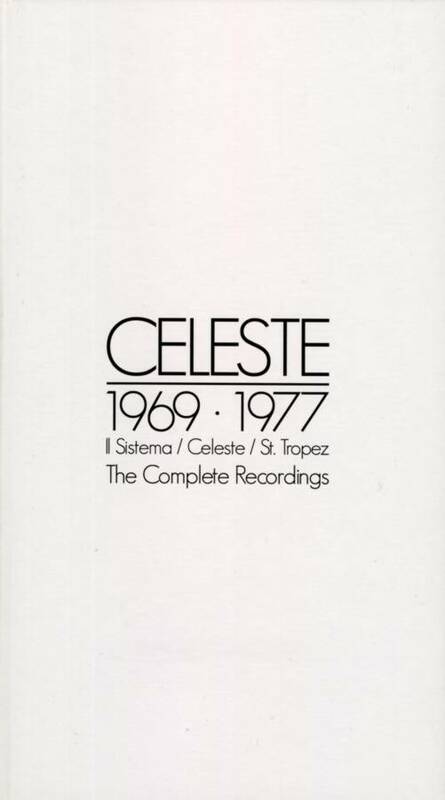 The whole story of Celeste is celebrated by a very nice 4CD box set issued in 2010 containing all the recorded works of Il Sistema and St.Tropez, with many unreleased tracks. 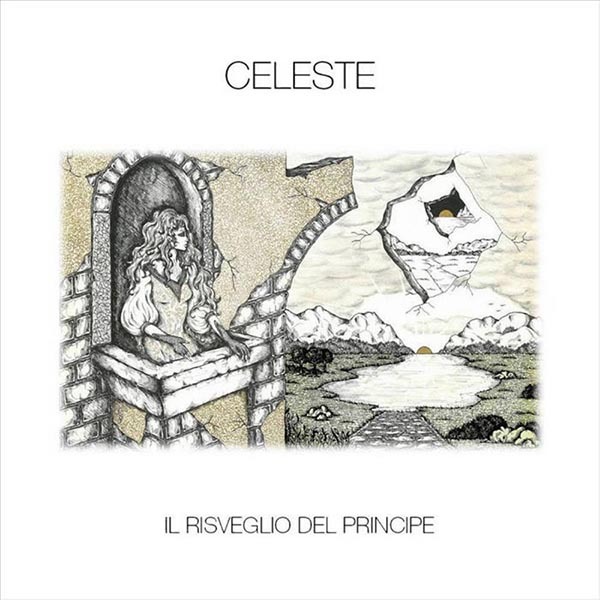 The name Celeste was revived in 2019 by Ciro Perrino along with a large group of guest musicians, for a new album inspired since its title Il risveglio del principe to the atmosphere of the first LP. Very rare in its original Grog pressing, Principe di un giorno is more common in its Japanese (Seven Seas/King K22P184) and Korean (Si-Wan SRML 2002) issues, both having the same plain white gatefold cover as the original, though later single-cover Japanese issues exist. The original album sold around 4000 copies, but the number of copies pressed is unknown. 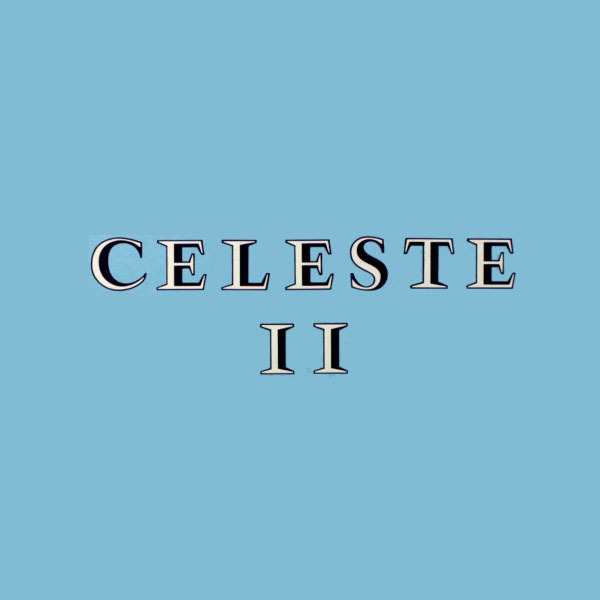 On the front side and the left seam of the cover, as well as on the label, the album title is simply Celeste, but the notes on the back cover refer to the album as Principe di un giorno, like the first song it contains. 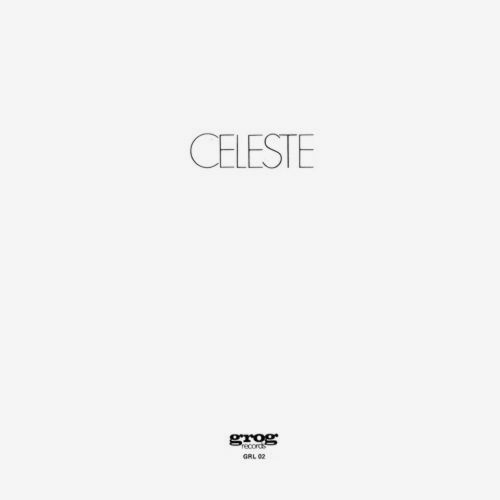 The first official vinyl reissue of this album came out in 2009 by AMS, early copies being pressed on white vinyl. 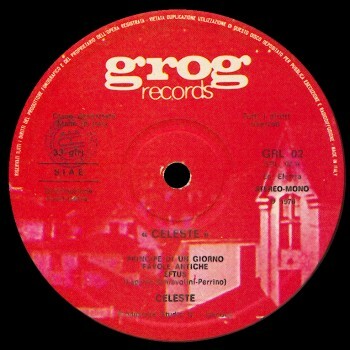 Second album, recorded in 1977, was released in a limited vinyl pressing by M.M./Mellow, many of these copies were signed on the insert by Ciro Perrino. Its CD reissue had the title Second plus, as it included over 20 minutes of bonus tracks. No counterfeits or other foreign issues exist. Principe di un giorno was issued on CD in Japan in 1981 on King/Nexus (K32Y 2059) and again in 2003 with mini-LP cover on the Arcangelo label (ARC-7021). The compilation entitled The complete recordings was issued in 2010 in a hard cover box set with an illustrated 44 page booklet. A new edition with the same 4 CD's was issued in 2013 with a standard jewel case and a smaller booklet. The third LP, Il risveglio del principe, came out in 2019 on vinyl (300 copies only) with seven tracks, and on CD with an extra track, Porpora e giacinto. 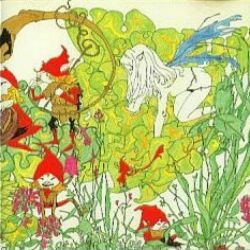 The CD was also issued in Japan by Belle Antique (BELLE 193060) with mini-LP gatefold cover and a second bonus track, Mare di giada.